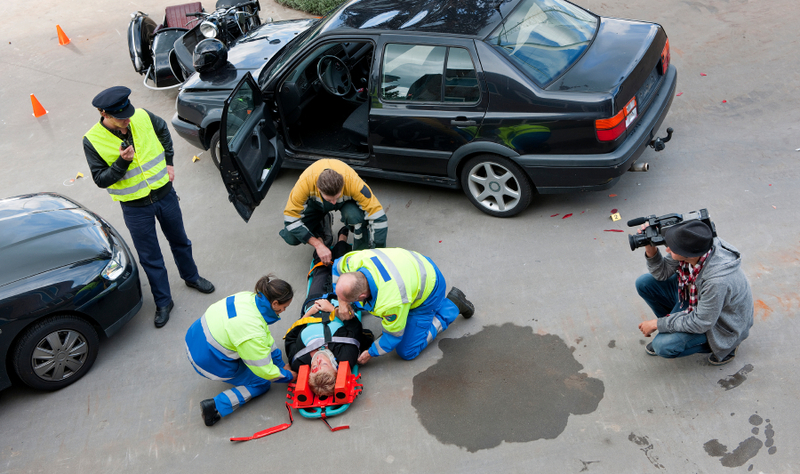 Our legal professionals have successfully handled countless auto accident cases in the 21 years we have been practicing. 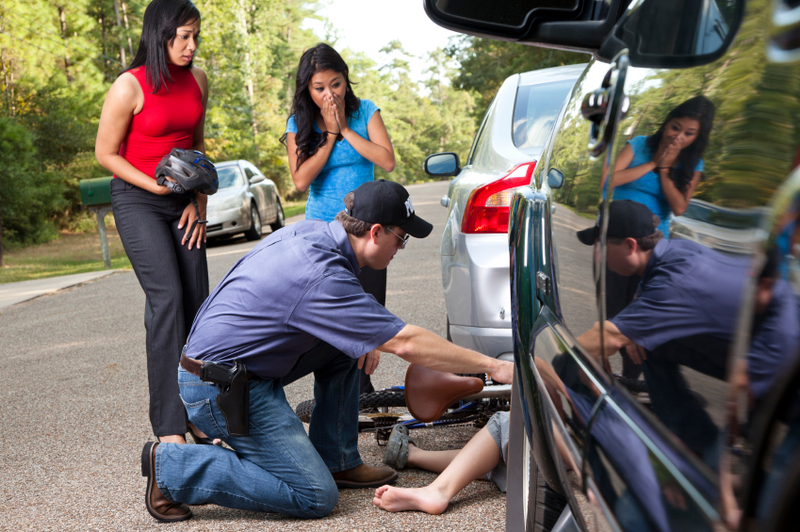 We have handled cases for Baton Rouge area clients ranging from car accidents to slip and fall cases. Our team at Erik L. Burns, APLC is ready to take on your auto accident case and help you through it. In grappling with auto accident cases, the legal professionals of Erik L. Burns, APLC have the versatility required to build you an airtight case. Upon contacting us, you will speak with a knowledgeable auto accident attorney who will research, collect records, interview witnesses, plan a legal strategy, and confer with other professional consultants. 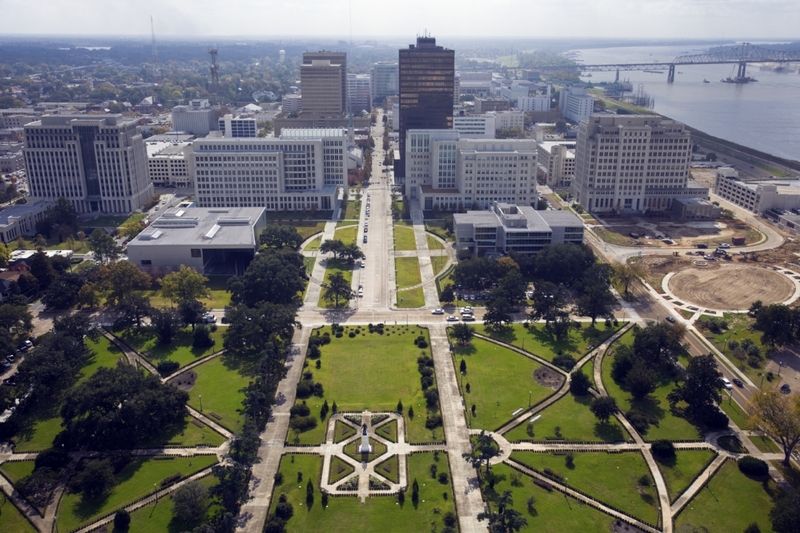 We also know how to negotiate with insurers and offer counsel throughout the Baton Rouge area. With 21 years of experience, Erik L. Burns, APLC understands what you are going through and can get you the results you are hunting for within the Baton Rouge area. At Erik L. Burns, APLC we have helped hundreds of clients with dozens of different types of auto accident cases, and can help you too. If you want to learn more about our auto accident legal services or you have any questions about your legal circumstances within the Baton Rouge area contact us today at (225) 791-2340.